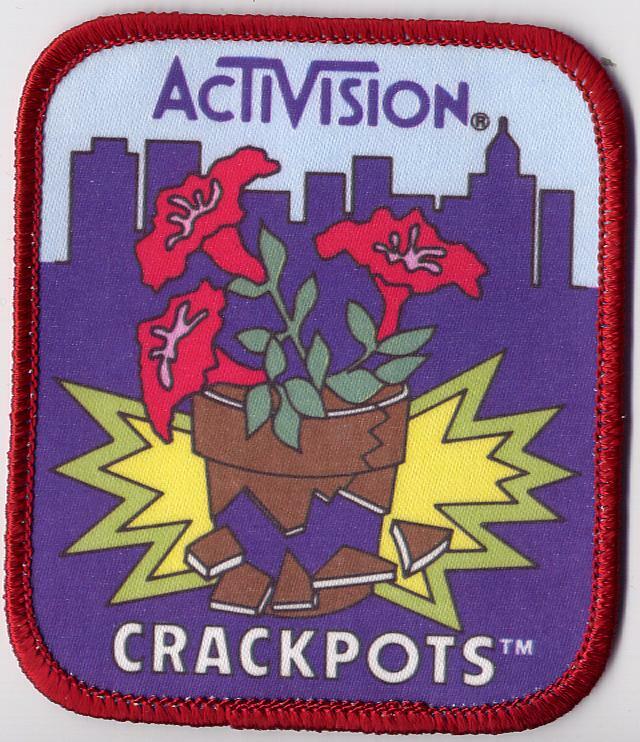 Today's episode is about Crackpots, the Activision game that was the first 2600 game by Dan Kitchen, who went on to make many more (and is still making them!). I hope that you enjoy the episode. Next on the podcast is Malagai, by Answer Software. If you have this game, I would love to see a photo of it on Facebook or Twitter, see the links below for those. If you have any thoughts on the game, please send them to me at 2600gamebygame@gmail.com by end of day 17 February. Just tell me what you think of it, I will take care of the nuts and bolts of the game. As always, I thank you for listening. Check out Don's awesome t-shirt designs!